IHOP Celebrates National Pancake Day With Free Pancakes! – Darnell TheNewsMan!! 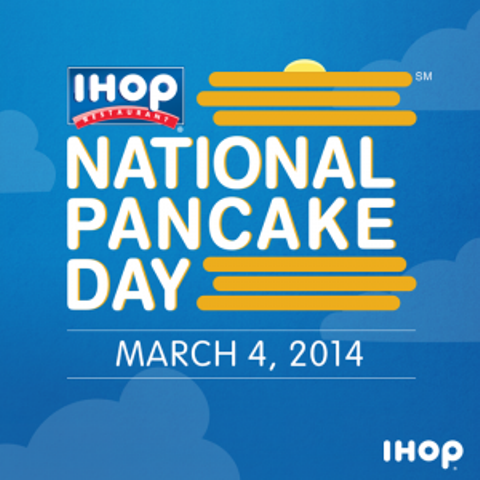 It’s National Pancake Day, IHOP is giving them away for the ninth year in a row. But just for Tuesday 7 a.m. – 10 p.m. 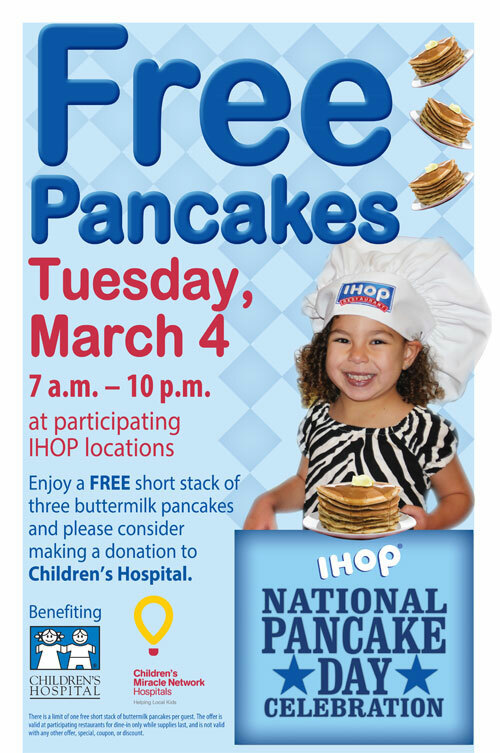 In exchange for a free short stack, the company is asking customers leave a donation for its charities – Children’s Miracle Network Hospitals and Shriner’s Children’s Hospital. New App Aims To Make Laundry Hassle A Little Easier!